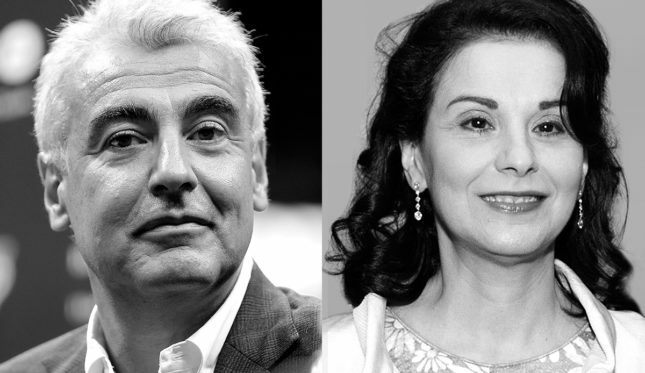 IMPACT: WHILE OFTEN WRITTEN ABOUT SEPARATELY, THE BROTHER-AND-SISTER DUO OF MARC LASRY AND SONIA GARDNER has been one of the most successful forces in the world of finance for more than 20 years. Born in Marrakech, Lasry and Gardner moved with their parents to Hartford, Conn., when they were young, and neither spoke English. Both Lasry and Gardner went on to attend law school and then cofound their first financial firm, the $100 million Amroc Investments, in 1989. Their real success started with the foundation of Avenue Capital Group in 1995, a hedge fund that at various times has focused on distressed debt, struggling energy and fracking companies and, most recently, Puerto Rican bonds. Started with $7 million of the siblings’ money, Avenue Capital now has assets of $11.3 billion, making Lasry and Gardner two of the most successful investors on Wall Street.